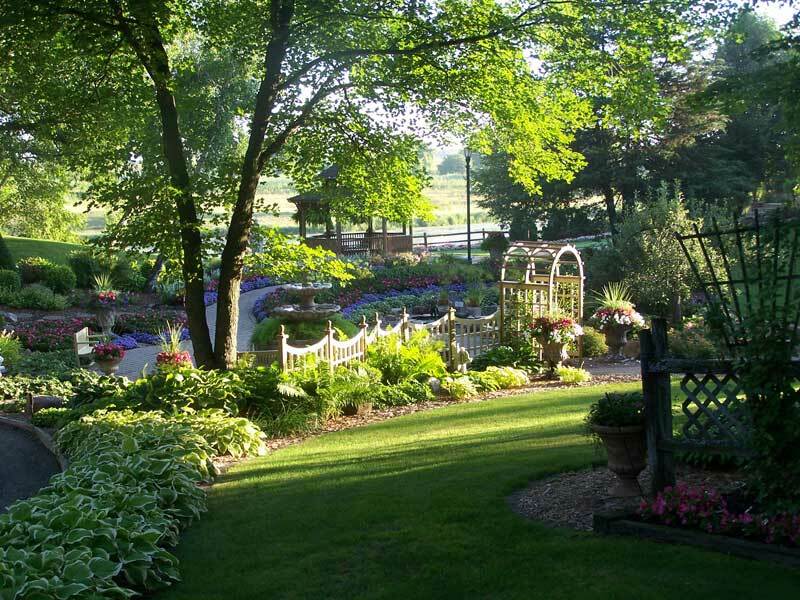 Dreaming of a garden wedding? 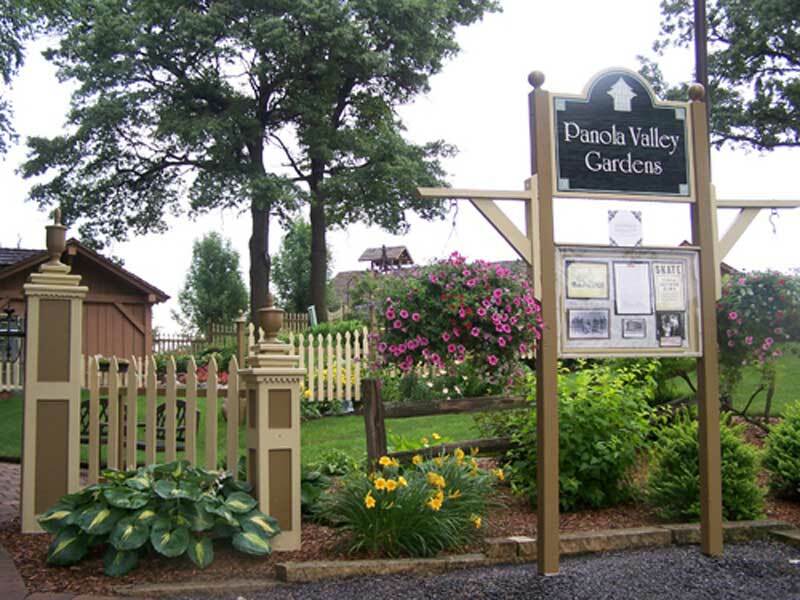 You and your guests are welcomed to Panola Valley Gardens at a formal entrance. 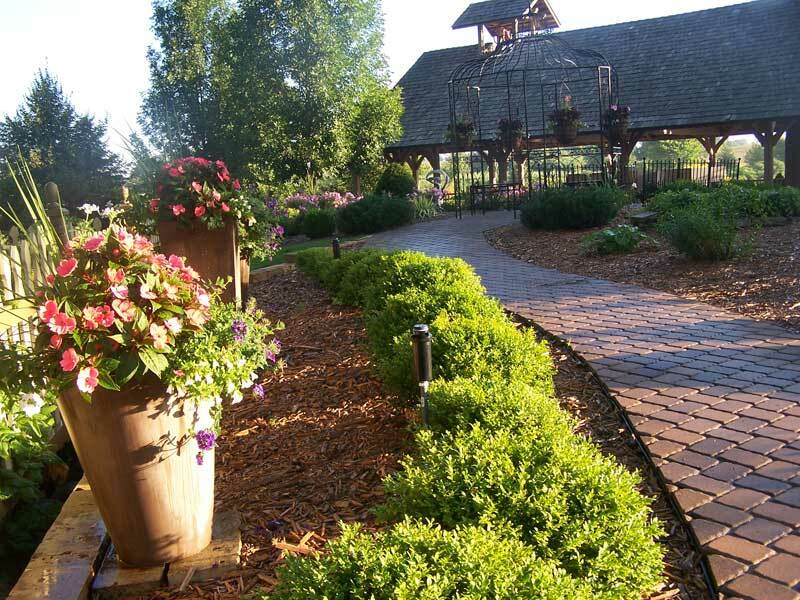 A cobblestone path leads you to a flower filled courtyard complete with a water fountain and goldfish pond. 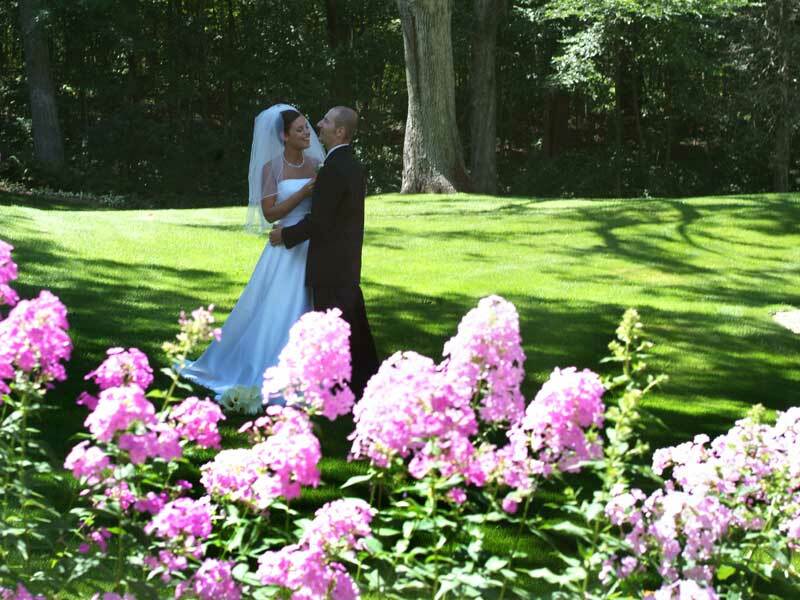 Greek goddesses lead the way through the gardens to a gazebo and up the grand-steps to the wedding pavilion. 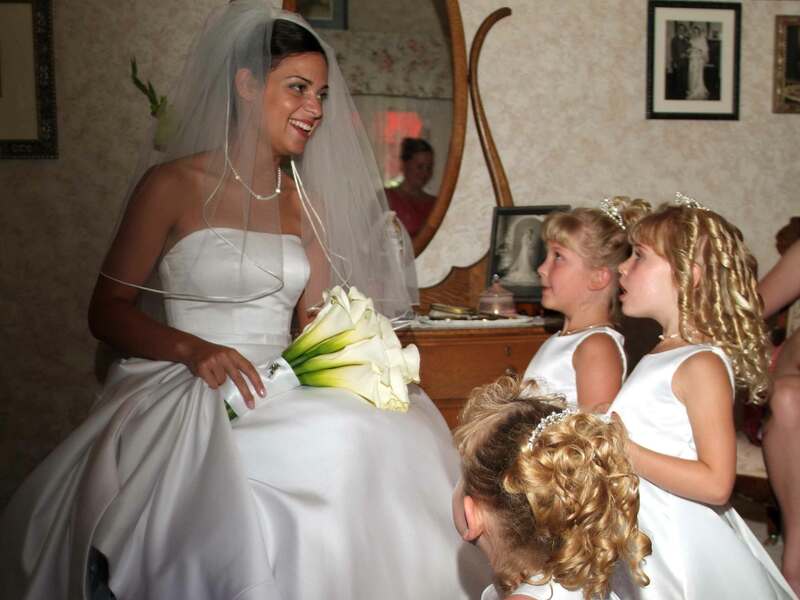 The bride and her attendants can relax in comfort in our romantic dressing room, filled with antiques and vintage photos. 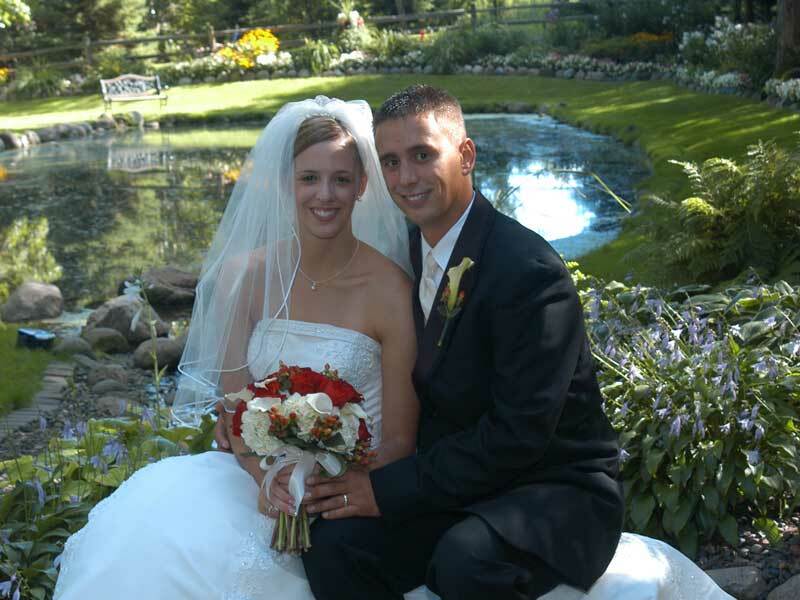 The groom has his own separate room as well, creating a surprise element that many couples dream of. Opportunities for pictures are just as numerous and unique as the flowers that grace our landscape. 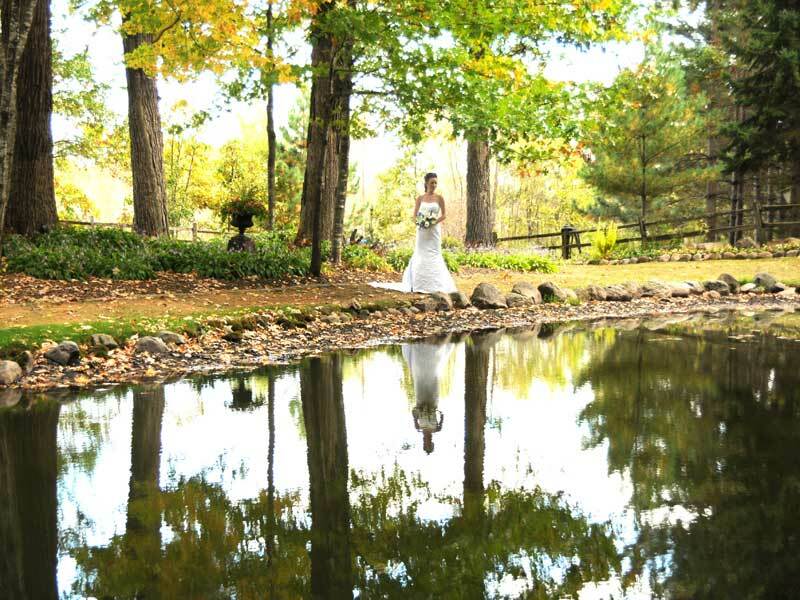 Create a wedding album filled with pictures of you next to a pond, amid a flower garden, under an old oak tree, or in an arbor beside a waterfall. 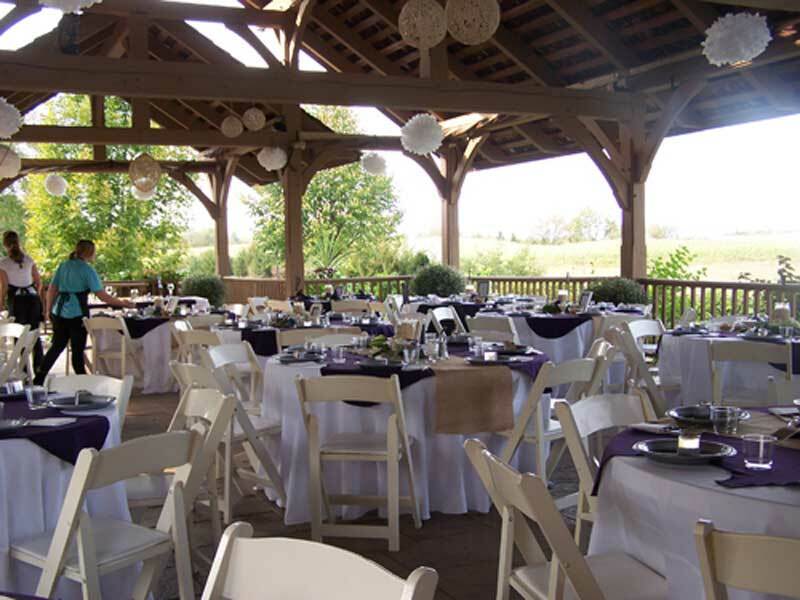 Rain or shine, our pavilion will protect you and your guests from unpredictable weather. 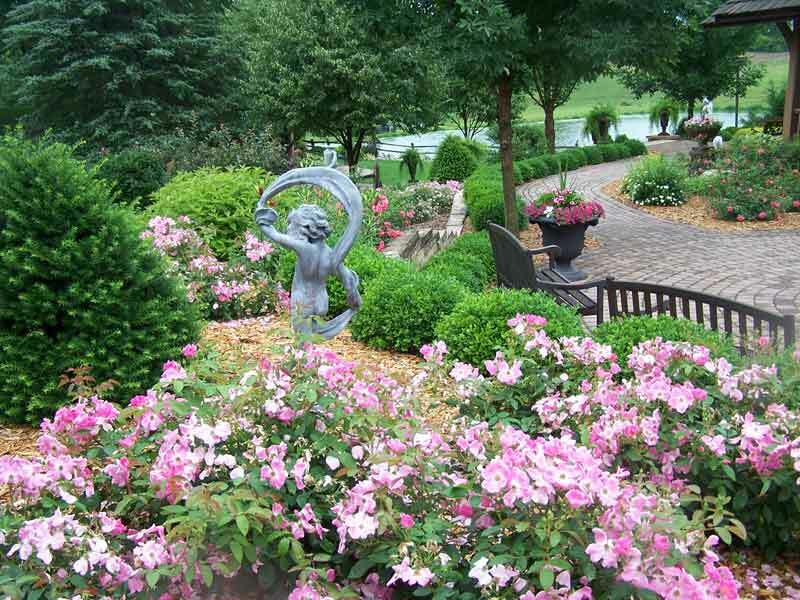 It has its own landscaped courtyard and view of the countryside. 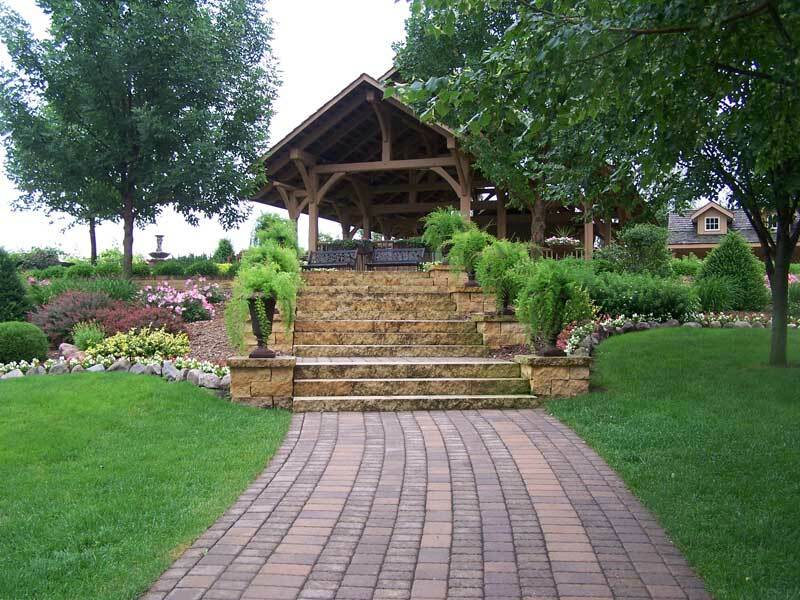 Our audio system will fill the gardens with music, adding to the atmosphere of the day. 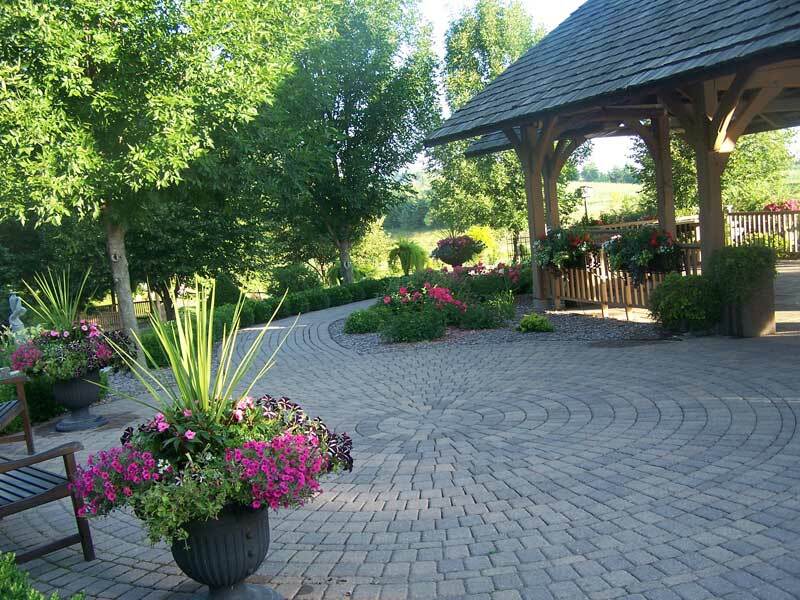 You can provide live music or CD's, both will provide beautiful sound throughout the gardens. 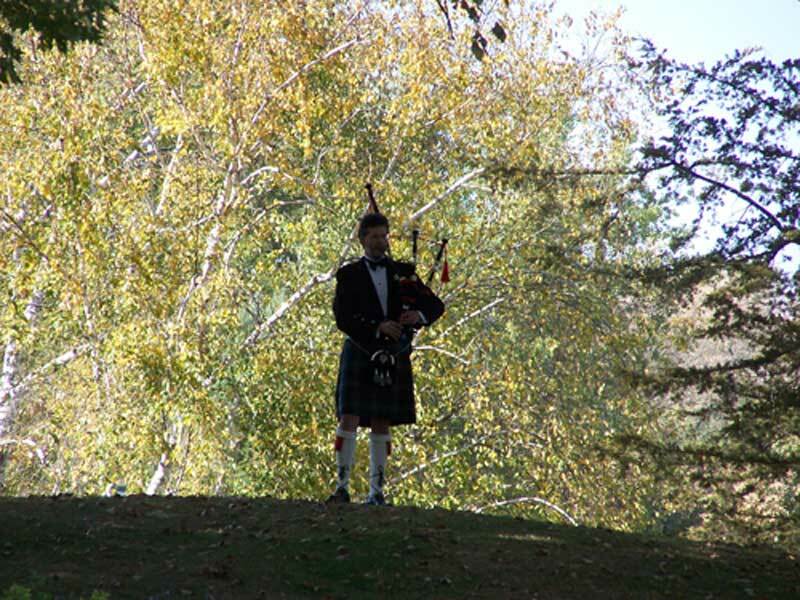 Our onsite coordinator is available at your rehearsal, as well as on your wedding day, to make sure that everything goes according to your wishes. 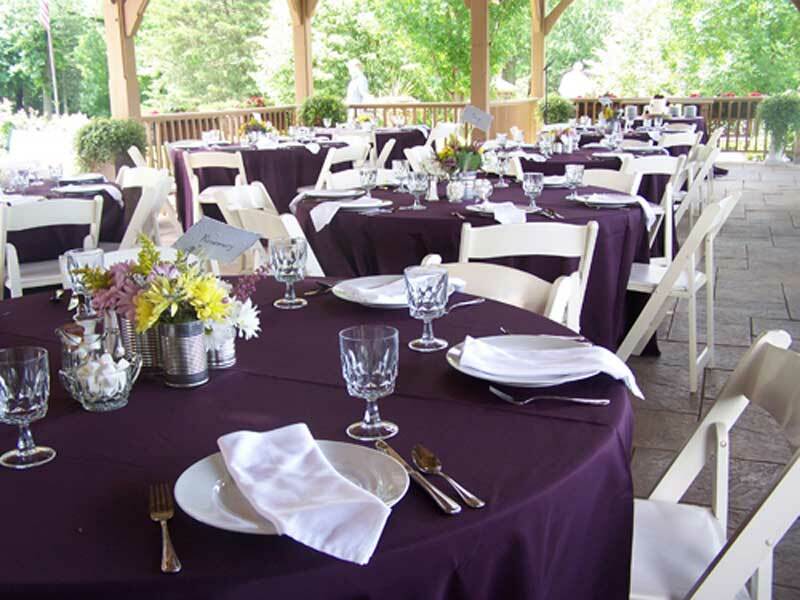 Receptions are available on Friday's or Sunday's with a maximum of 100 guests. No alcohol is allowed and the reception must end one hour before dusk. Our menus are customized, so please call or email for more details.